Are We Worthy of Being Imitated…? Constantly it seems, something is always going on with “Friends of Copey”. This week has not been any different. First, my local Kiwanis Club officially approved the “Friends of Copey” project as a Kiwanis activity. 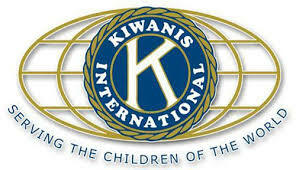 Kiwanis “is a global organization of volunteers dedicated to improving the world one child and one community at a time”. There are many mutual benefits our Kiwanis affiliation will provide over time on the local, and even the international level. Kiwanis members can now receive credit for supporting the Learning Center via “Friends”. School students can more easily connect with “Friends” and international communication lines can now be opened more easily throughout the world. Many more potential opportunities can now come into play and they will be discussed in more detail in the future. As a Kiwanian for nearly 15 years and Past President of my Club, I fully support Kiwanis and I encourage anyone and everyone to join a Kiwanis Club in your community. 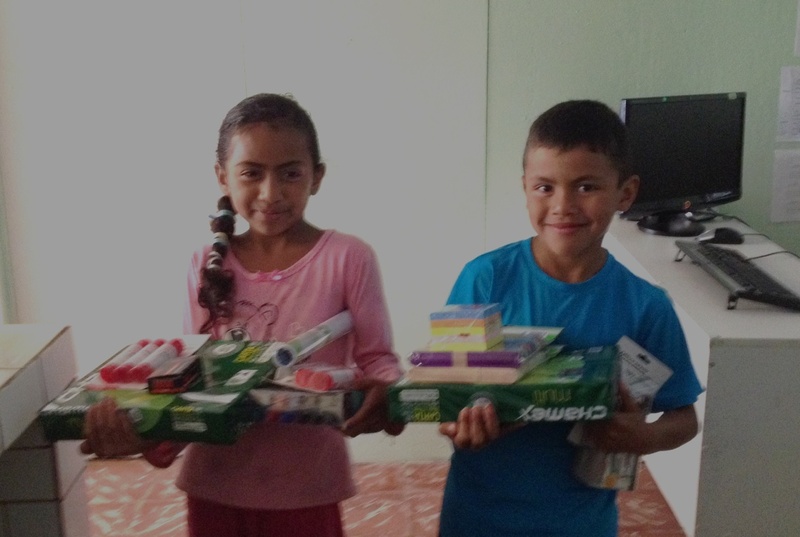 You will find “serving children” very rewarding. Thank you my Kiwanis colleagues for your support and many thanks also to you “Friends” for helping us be worthy of such an important Kiwanis recognition. 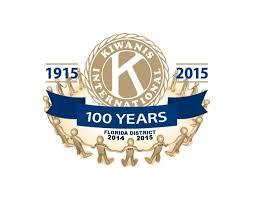 Kiwanis is celebrating its 100th Year Anniversary in 2015 and we are pleased to now be part of the next 100 years of community and worldwide service…making differences in the lives of children. Now…more really great news to report. Local “Friends” living in the Southeast Washington State area are mobilizing to hold its first major fundraiser to support the Learning Center. The “Big Parking Lot Sale” is scheduled to take place on April 18 in Pasco, Washington. 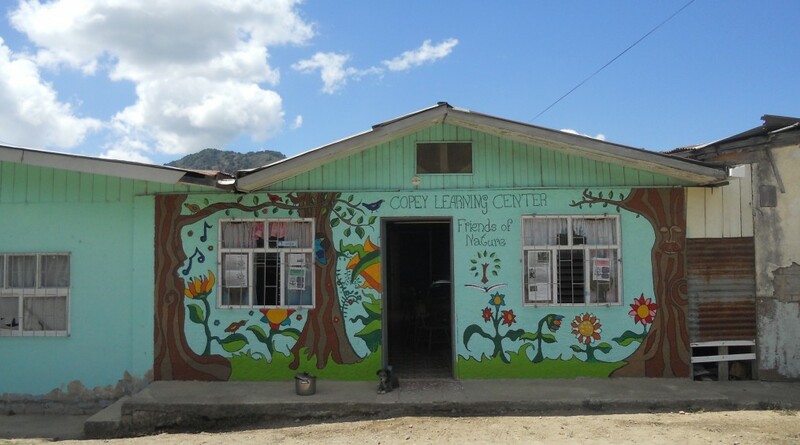 All the locally listed “Friends of Copey” have been sent a request for HELP and some very important progress is already noted. Approval has been provided by a local church for the use of their large parking lot for the event. In addition, several local “Friends” have already contacted me to pledge their support and to offer items for the sale. Even vehicles have been offered to help pick up donated items. Steven and Evelyn Videa Gonzales. Both AGB Scholarship recipients in 2014 and possibly in 2015. They are siblings. Over half of the “Friends” do not live in Southeast Washington State and are scattered around the country and even in other countries. But, each can still help by keeping this fundraising project in your prayers and positive thoughts. Both prayers and positive energy have already been proven to work many times in our short history.Those of us in Southeast Washington State are just in the best position to work as a group and we plan to represent all “Friends” associated with this project. We are really excited also about the sharing of refreshments and having a “Friends” group photo taken to be posted in the Blog after the sale. We want to show all the readers that we do exist and excited about supporting the Learning Center. The fundraising project again is very simple. It is a one day sale of items donated primarily by “Friends” and anyone else.The sole purpose is to raise a minimum of $1,000.00. The funds raised will be added to the $1,100.00 already raised to support the new position at the Learning Center.The full amount promised the Learning Center is $2,500.00 in 2015. We can do this if we all get behind the one day sale and give it our best shot for success. When the goal is reached, I want us all regardless of where we live to feel excited about having contributed to the success we plan to enjoy. Final Note: Jeff Gordon Update from Phoenix, AZ. My favorite #24 finished 9th today and that is better than prior weeks. Maybe this is the start of a new trend.